Change out the magazine on your Tippmann X7 paintball gun to give you a different look or even get one with a built in expansion chamber to increase your shot to shot consistency. 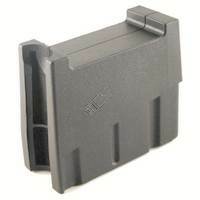 The M16 Mag is made from a virtually 'unbreakable' composite material and is realistic with its mil-sim design. Will NOT fit the X7 Phenom.